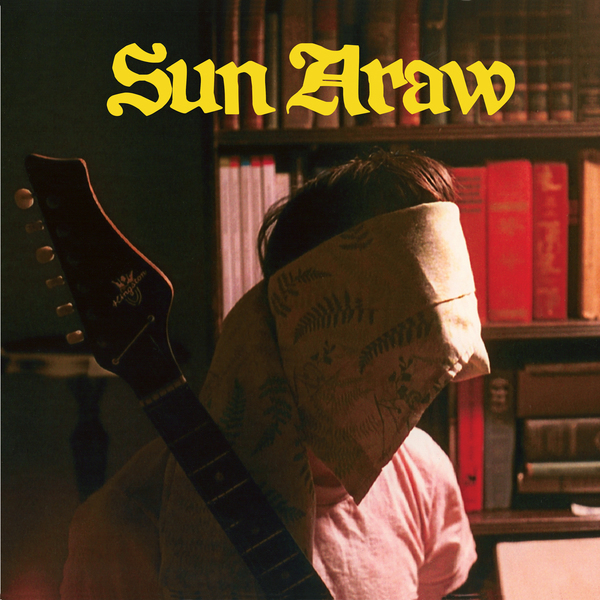 Not Not Fun hit the psychedelic nail on the head once again with this vinyl issuing of Sun Araw's debut CD-R. After last year's Beach Head and a recent split with Predator Vision revisiting Sun Araw's back-catalogue seems like a pretty worthwhile pursuit, and actually, this earliest entry into their discography might just be their finest hour to date. 'Fog Wheels' is a quarter-hour masterclass in transmitting spooked vibes, laying down muffled far-off vocals and Suspiria-style hazy instrumentation before the echo-fuzz boogie-woogie of 'Harken Sawshine' lightens the mood in fine shuffling style. The flipside (featuring 'Hive Burner' and title track 'The Phynx') brings a further twenty-odd minutes of trance-compatible, quasi-new-age drone weirdness, and as followers of the homespun psych scene will surely verify, this is most certainly the good stuff.